Taken in 2006 while staying on the Navajo Tribal Park, this is Spiderweb Arch. 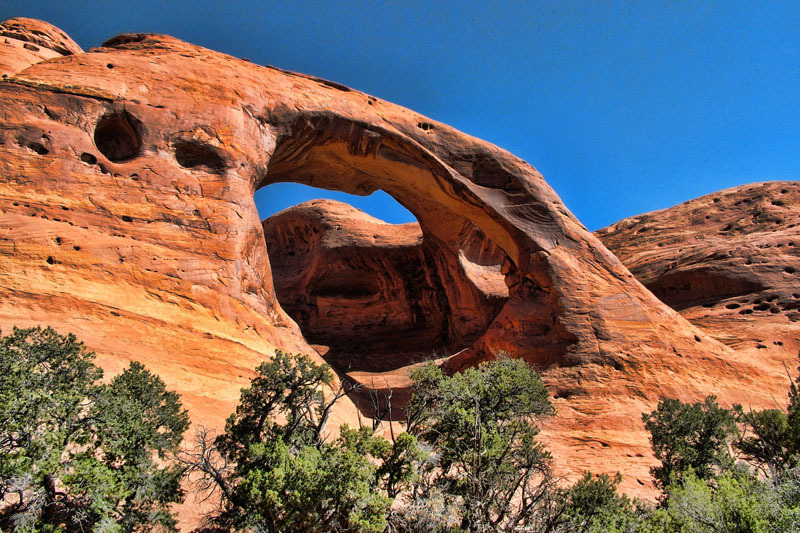 You must have a Navajo guide with you to visit this arch. 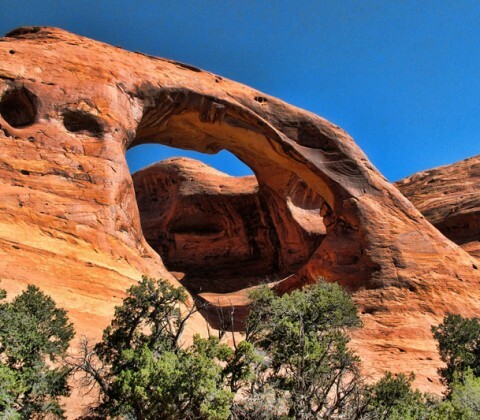 It is located in a box canyon in the Southern part of the Tribal Park.